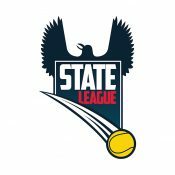 Tennis SA offers a number of tournaments and competitions for those transitioning out of the junior circuit. 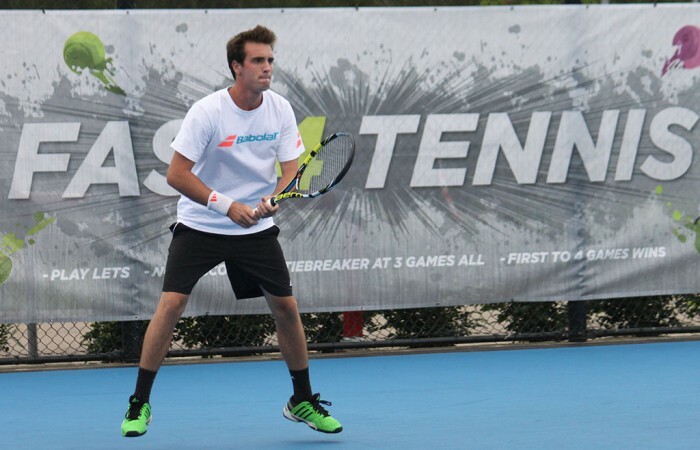 Players with professional ambitions can enter any of the Australian Pro Tour events, and all of Tennis SA’s top competitions are open to adults. 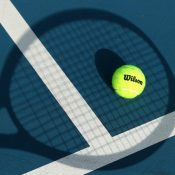 Provides a simple, exciting way of speeding up a conventional tennis match. 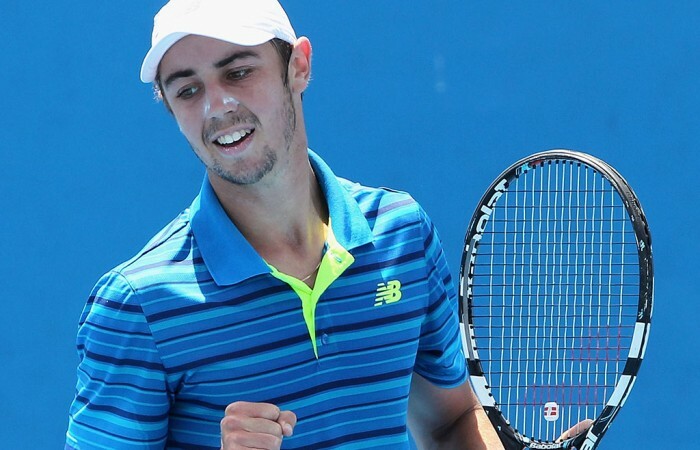 The Australian Pro Tour encompasses 36 weeks of professional tennis competition, with more than $900,000 in prize money up for grabs and over 7000 ranking points.